The first thing you notice as you walk through the doors of Sticks ‘n’ Sushi, before you register the huge, cavernous, darkened room, the low disco beat, grey matte walls and bare brickwork, is the size of the smiles on pulchritudinous Nordic faces. The room is awash with flowing blonde hair and smiles that speak of deep, resounding pleasure. A quick look on the website tells you that Sticks ‘n’ Sushi only employs people with ‘big smiles and small egos, people who think WE rather than I’, which is a bold, difficult-to-define claim, but if tonight’s mega-watt grins are anything to go by, the management’s mantras are hammered home pretty comprehensively here. 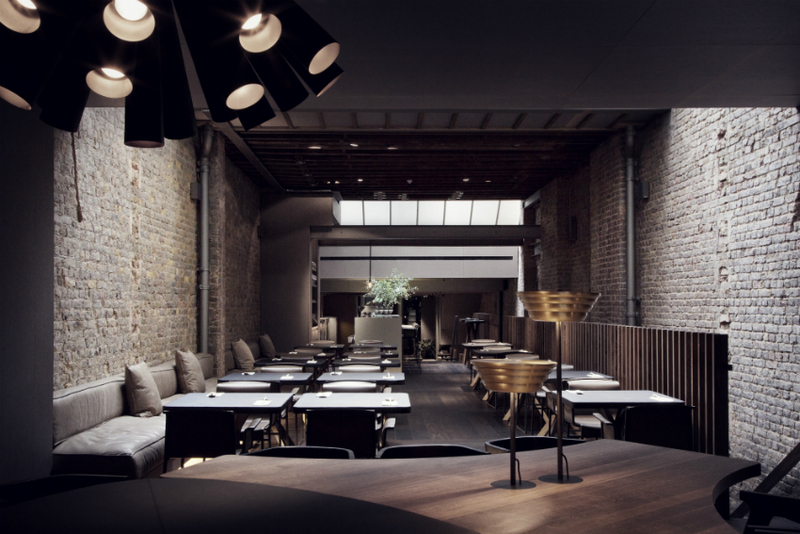 Covent Garden’s latest gastronomic offering arrives with a name that sounds, at first glances, like it could be fashioned out of some slippery American marketeer’s handbook, but Sticks ‘n’ Sushi is, in fact, a charming and well-established Danish restaurant group. The group set up operations in 1992 in Copenhagen and have been growing slowly within their domestic market ever since. The Covent Garden restaurant is their second opening in the UK – they have another, smaller outpost in Wimbledon, which opened in 2012. We are ushered to our table by one of said smilers and offered a selection of glossy menus. Our waitress explains the ‘concept’, delivering the spiel with an enthusiasm that is almost overwhelming. Without the explanations, the menus would be hard to navigate; lavish and shiny as they are, the structure is not immediately clear. To start we focus on the drinks selection. Cocktails draw on both Nordic and Japanese traditions and combine premium spirits with a selection of fresh fruits and fruit juices to impressive effect. Yuzu couples up with loganberry, vodka with Sake -there are carefully chosen bedfellows all around. I choose a Kamahi: a mix of shochu, cucumber, mint and elderfower, which acts as a refreshing sharpener that helps focus our attentions on the main task at hand. 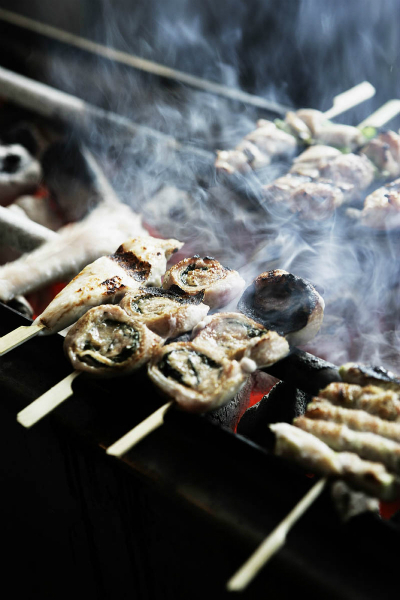 The ‘sticks’ are skewers of meat and fish that have been fired on the robata grill, and the sushi speaks for itself. Fish is shipped in from around the world, from Scandinavian waters to the markets of Tokyo, and quality is high for an international restaurant group. The style of sushi and sashimi certainly comes from the more accessible, Western mould, rather than the purist’s kitchen, but this is no criticism – there is much to celebrate here. Having been slightly intimidated by the range of dishes on offer, and keen not to miss out on anything vital, we go with our waitress’ recommendation of the ‘Upgrade’ platter, a sharing platter for two, which includes a wide selection of the restaurant’s best dishes. To this we add a few well-considered extras, to ensure nobody leaves hungry. The platter offers up an admirable palette of colour and texture, moving from the deep purple hues of tuna nigiri through to sticky, smoky chargrilled chicken and via a stack of sumptuous California rolls de luxe. 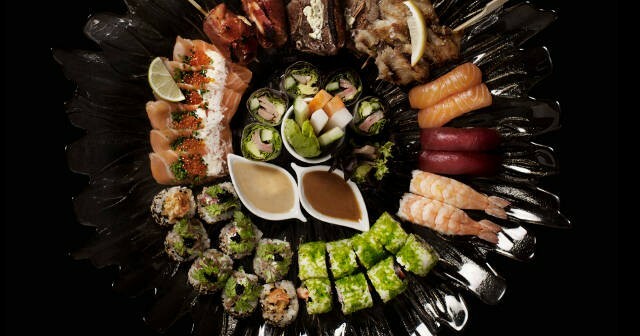 We take extra dishes of beef tataki and salmon sashimi to put the kitchen’s dexterity to the test. The results are reassuring, the tataki is tender, delicately spiced and discernibly beefy, its bovine essence perked up by a bracing yuzu dressing. 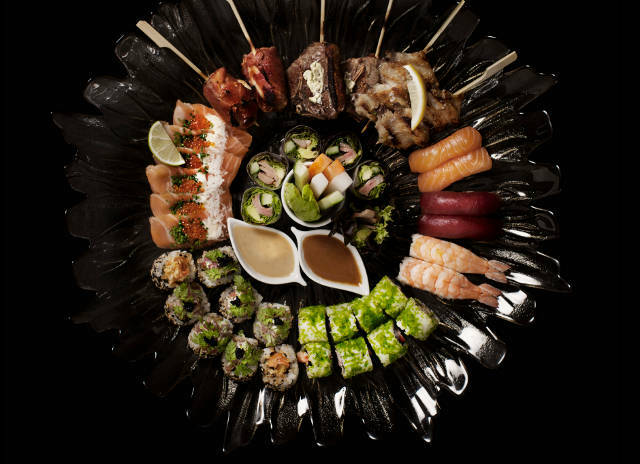 Each flavour is clear and fresh; there is a focus on quality and an attention to detail that is impressive and places Sticks ‘n’ Sushi in the premier league of restaurant groups offering sushi on this scale. Sure, this isn’t Dinings or Sushi Tetsu, but it doesn’t profess to be. 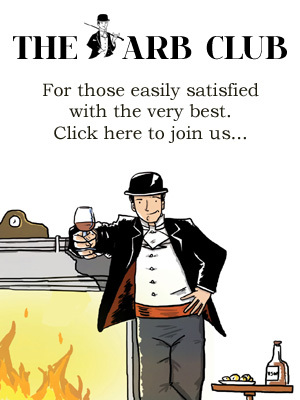 The restaurant offers a comprehensively enjoyable dining experience; food, drinks, setting and pneumatic smiles come together to leave you enthusiastically sated.